Despite having eaten at the Fishmonger dozens of times, the definition of a “fishmonger” was never clear to me. After a few Google searches, I discovered this means “someone who sells fish and seafood” which is certainly true of this authentic New England perched on one of the East Coast’s most cherished fishing meccas. With fresh fish served daily, the atmosphere in this wharf-turned-dining-room is perfect for a meal by the sea. 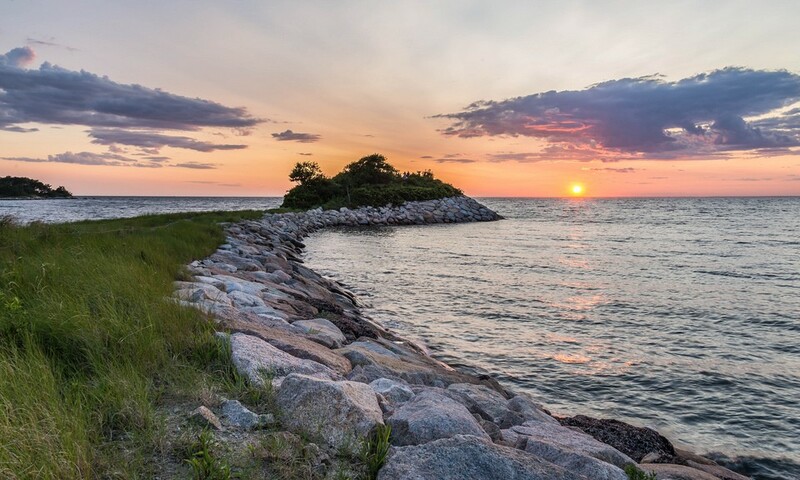 Add the fabulous views of Great Harbor and the drawbridge, and you really cannot go wrong. Everyone loves watching the channel as tall sailboats pass through the Woods Hole drawbridge, an inlet marina accessed only by this passage. I love eating at the Monger (as the locals call it) in the fall and winter months – the interior colors perfectly compliment the outdoor scenery and provide a cozy place to hideout from the cold as well as enjoy a delicious meal. Like most Woods Hole restaurants, the Fishmonger is casual and welcomes all ages with food for the whole family. The menu is diverse, with dishes ranging from traditional American seafood, to Middle Eastern, vegan, and vegetarian. Chef Troy carefully prepares each dish using as many fresh and local ingredients as possible. The Fishmonger serves breakfast, lunch, and dinner and stays open year round, with seasonal hours. Do check on their Facebook page for specials and hours before heading down here. 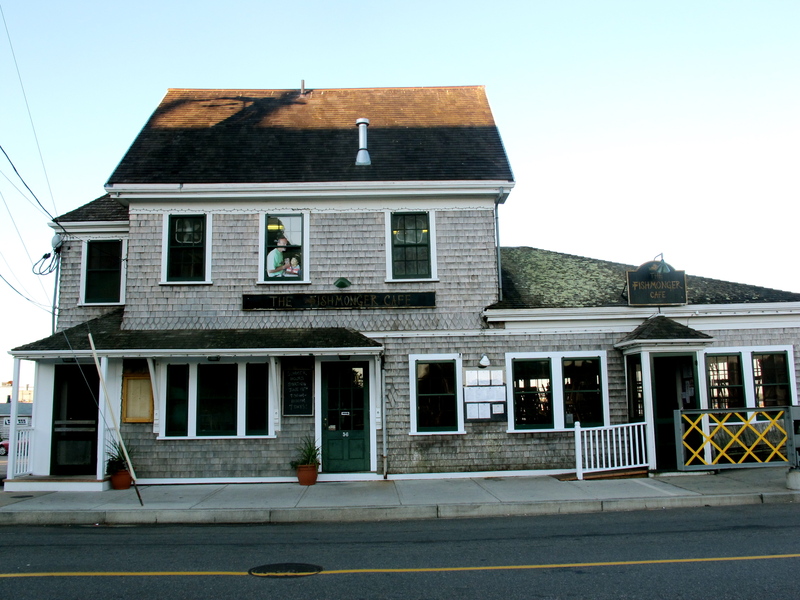 No matter what season the Fishmonger is a great place to grab a bite in Woods Hole. Definitely try the daily specials too – there is always something new and fun on the menu, just like the fishmonger of yore.